Subaru Foresters (1997-current) are equipped with 5 and 6 speed manual transmissions in single or dual range, turbo or non-turbo, as well as 4-speed and CVT autos. Generally speaking, these are durable products and generally give long service life, 200,000 kilometres plus, as long as they are properly serviced and not abused. Getting your log book servicing done at All Drive Subaroo will ensure you get maximum life and reliability from your Forester transmission. Are you having problems with your Subaru Forester? The Forester turbo 5-speed gearbox is the same transmission as the WRX, hence they had the same common faults as the WRX turbo 5 speed. 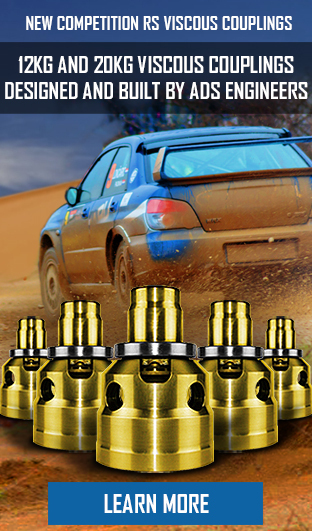 All Drive Subaroo can build performance 5 speed and 6 speed gearboxes to suit any model forester. The most common fault we see in the Subaru Forester naturally aspirated manual range is viscous coupling failures. Forester 4EAT transmission upgrades are also available. 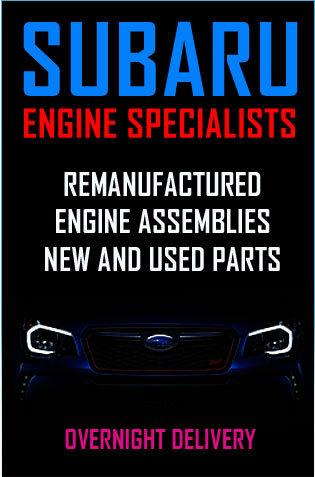 The forester 4 speed automatic has common faults that All drive Subaroo have revised with their unique transmission unit. 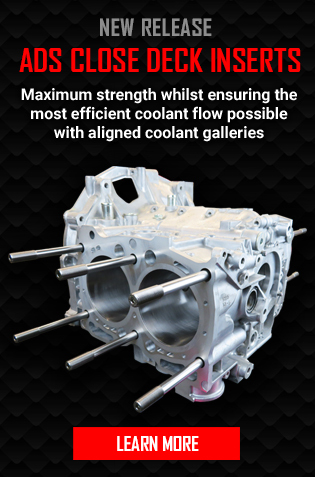 Forester CVT transmissions don’t currently have any acknowledged common faults, however all drive Subaroo always recommends fitting an Auto cooler to the vehicle for longevity. 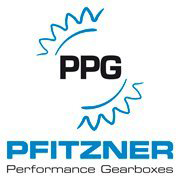 We offer either repairs using selected used or new OEM parts, or replacement gearboxes built to suit your budget. For more robust applications we also offer hybrid strengthened 5-speed manual gearboxes or 6-speed conversions. 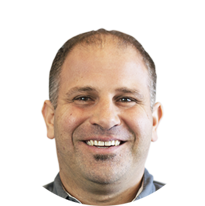 For peace of mind an industry-best warranty is offered with each build level. 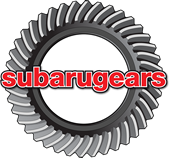 All drive Subaroo offers three build levels to accommodate for all budgets, as well as forester 4 speed automatic rebuild kits, forester 5 speed manual rebuild and bearing kits.